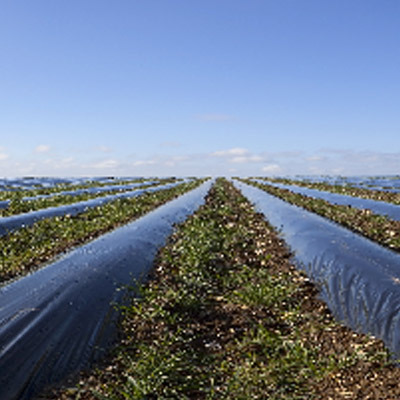 A plastic mulch is made of polyethylene, applied to the surface of soil. 2. Reduces evaporation of Water. 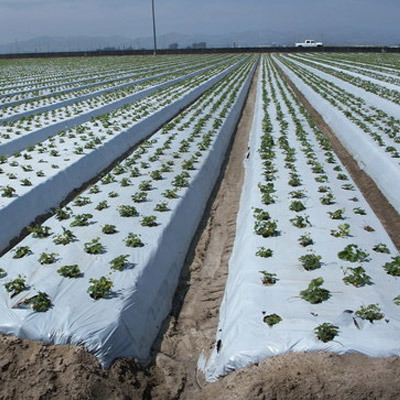 Prevents Sunlight on Soil thus preventing Weeds and prevents the damage of the Roots.